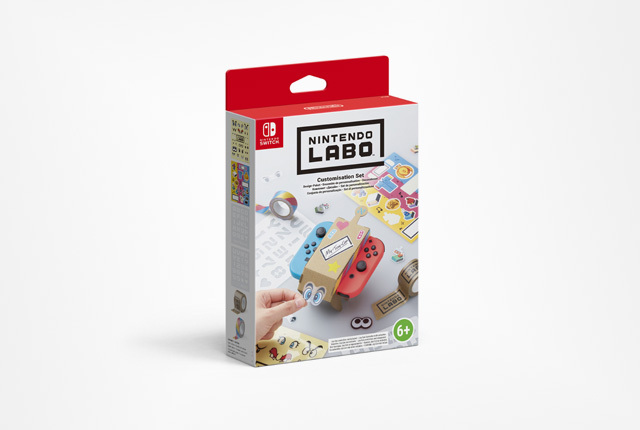 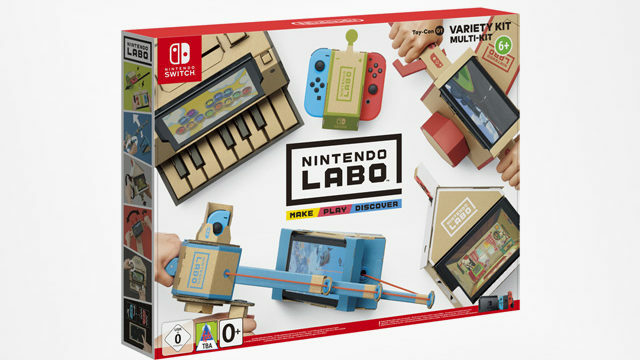 South African pricing for Nintendo Labo customisable accessory kits is now available. 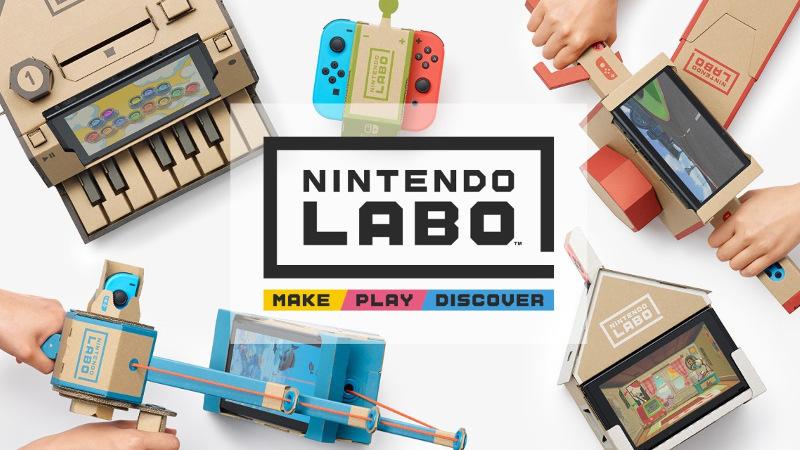 Raru has listed the pricing for three Nintendo Labo kits, which are available for preorder and will launch on 30 April. 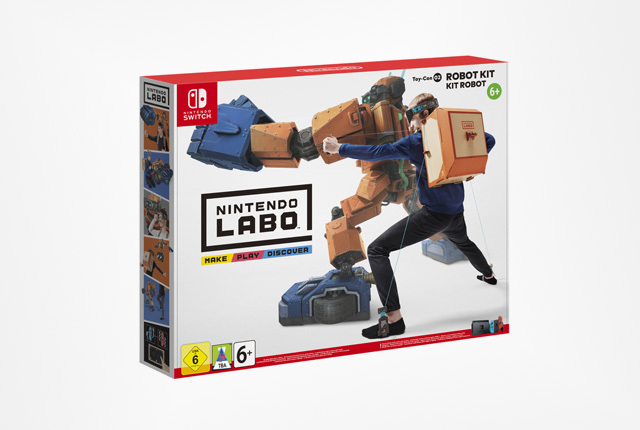 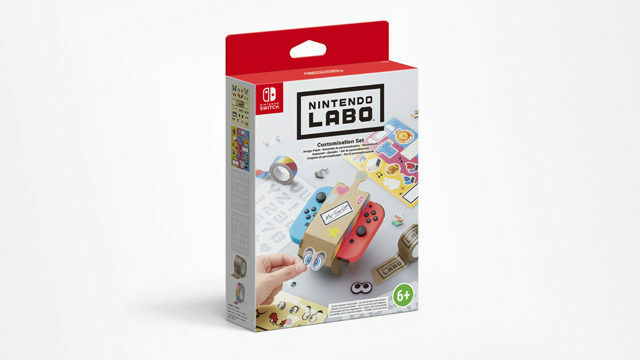 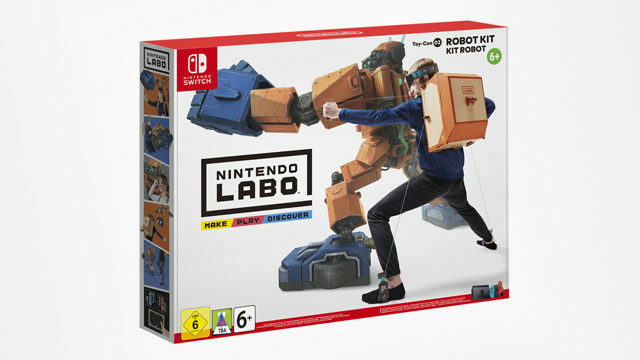 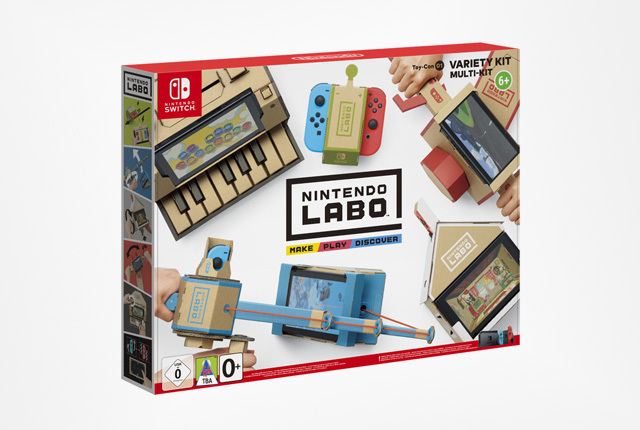 The Labo Variety and Robot kits come with software and assembly instructions, while the customisation set includes various stencils and stickers. 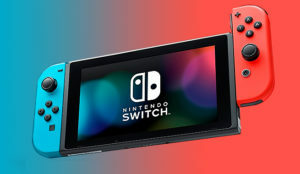 South African pricing for the is below.